If you are new to Irish bars, you might be wondering what drink to order. There are likely to be many available but let’s look at a few that might be good choices due to their popularity in Ireland and beyond. 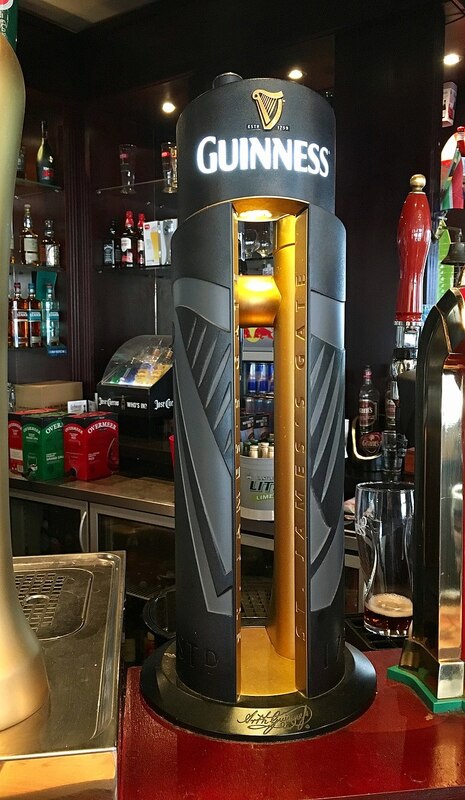 A pint of Guinness – The obvious choice to order at most Irish bars is a delicious dark pint of Guinness. If you request “a pint” at most Irish bars, they would automatically assume you mean Guinness and pour you one. It might be considered an acquired taste but it is one worth tantalising your taste-buds with. Whiskey – Known to many Irish people as the water of life, there are many exquisite Irish whiskeys out there. While many years ago it was mainly used for medicinal purposes, it is now drank purely for pleasure. Whether you want to drink an Irish whiskey on the rocks or with your mixer of choice, it’s worth a try. 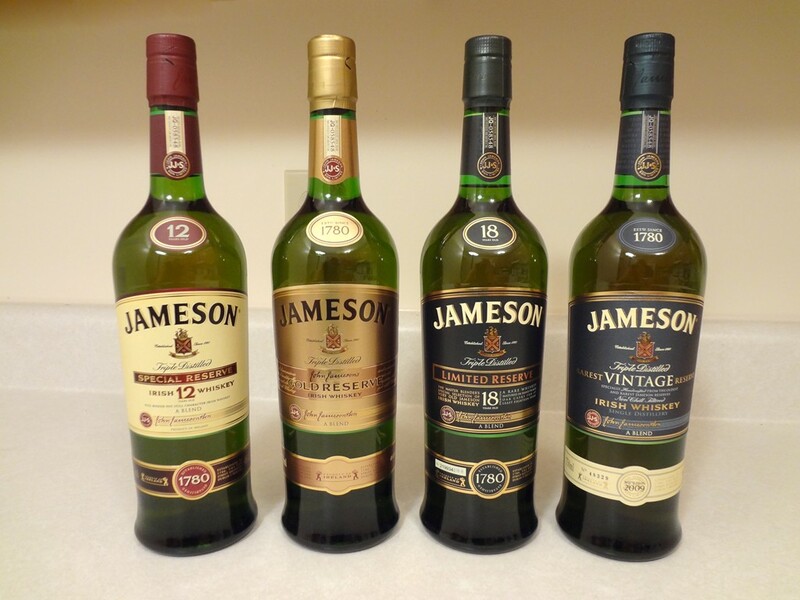 Some of the most popular brands of whiskey in Ireland are Paddy’s, Jameson’s and County Antrim. 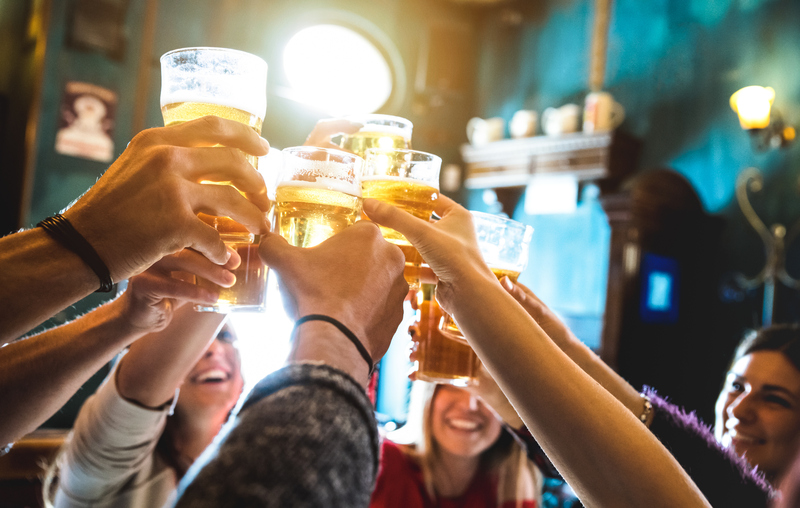 Other beers – In addition to Guinness, there are other beers that are really popular in Ireland. Some of the ones you might be interested in trying include Kilkenny, Murphy’s Stout and Smithwick’s.